Are you interested in a variety of great beer, friendly service, and amazing Irish pub food? 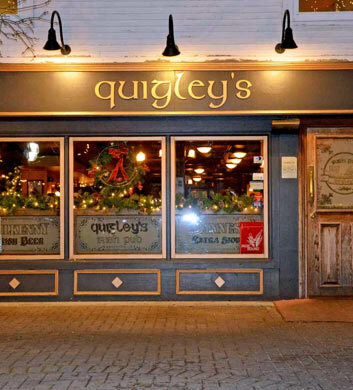 Then you'll want to head down to Quigley's the next time you have some free time. Not only are they serving up authentic Irish food here, you can't go wrong with the inviting atmosphere here, making this a regular spot on your rotation. The outdoor patio is fantastic when the weather permits, and you can't go wrong with the corned beef rolls here. Locals who have been to Ireland say this is as close to authentic as it gets! 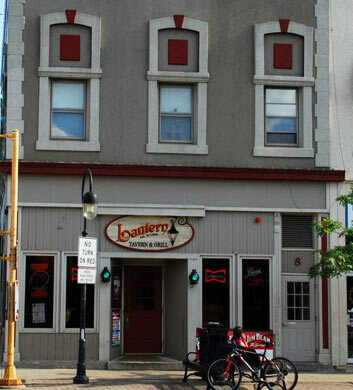 The Lantern is a great bar in the Naperville area! They're serving up drinks with a heavy pour at a price that won't break the bank. They even offer free popcorn, darts, and a jukebox machine for your entertainment and satisfaction. They're known for their burgers here, which come topped with fresh vegetables and a heaping pile of melted cheese. This is a newly renovated bar, so you're sure to be impressed with the atmosphere here. Check out the Lantern for a bar experience in Naperville that you won't soon forget! 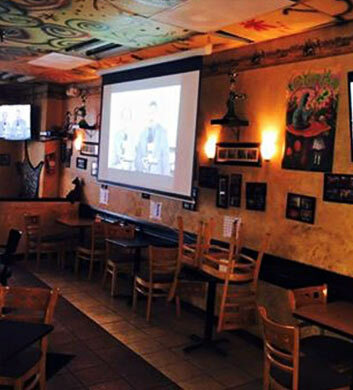 World of Beer is an establishment you'll certainly want to check out if you're a fan of beer! With an endless variety of imported, domestic, and craft beers, this is a bar with a lot to offer. They also have a great food menu which comes in handy when the hunger sets in. They have live music on the weekend which makes it a fitting party destination. You'll definitely want to try out the crowds favorite drink, "Not Your Father's Rootbeer". Since this bar doesn't offer food, you'll want to check out some surrounding restaurants before you visit! You're sure to enjoy the atmosphere here. 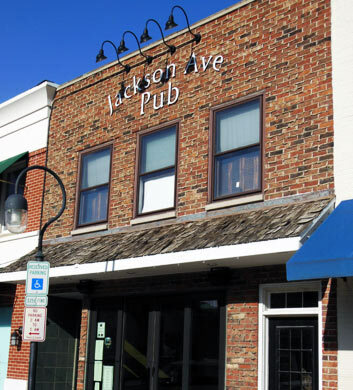 If you're looking for high quality burgers and some fantastic beer, you can't go wrong with a trip to Jackson Ave Pub. They have grass fed burgers here, which certainly sets them apart from the competition. You can't go wrong with any of the food here, as it's all impressive for a pub. Be sure to try out the greek chicken sandwich on the pretzel bun. Their sweet potato fries are out of this world, and their beer selection isn't half bad, either. The service is friendly and the prices are agreeable here at Jackson Ave Pub. Tap In Pub & Carvery is known to locals as having some fantastic Groupon deals, so don't miss out on potential savings! There's a gold theme here, and you might even be able to see golfers practice on the driving range from the windows. There's an impressive and unique menu here, and everything is made from scratch which certainly makes a noticeable difference. Be sure to try their famous Thanksgiving sliders! They're now serving pizza, as well! If you're in Naperville looking to relax in a new way, you can't go wrong with a visit to Mr Shesha's Coffee House. This is a coffee house meets hookah bar which makes it incredibly unique! You're sure to have a relaxing experience hanging out here. 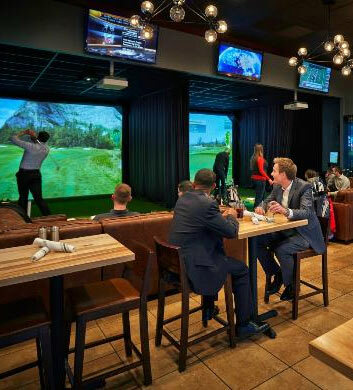 It's the perfect place to come with friends after work to let off some steam. They have many different blends and flavors to choose from, and they're very accommodating to newcomers, so don't be afraid to ask questions.